Kjell has 17 years of experience in interaction and service design and design strategy. He is one of Norway’s most awarded designer and is a profiled design leader. 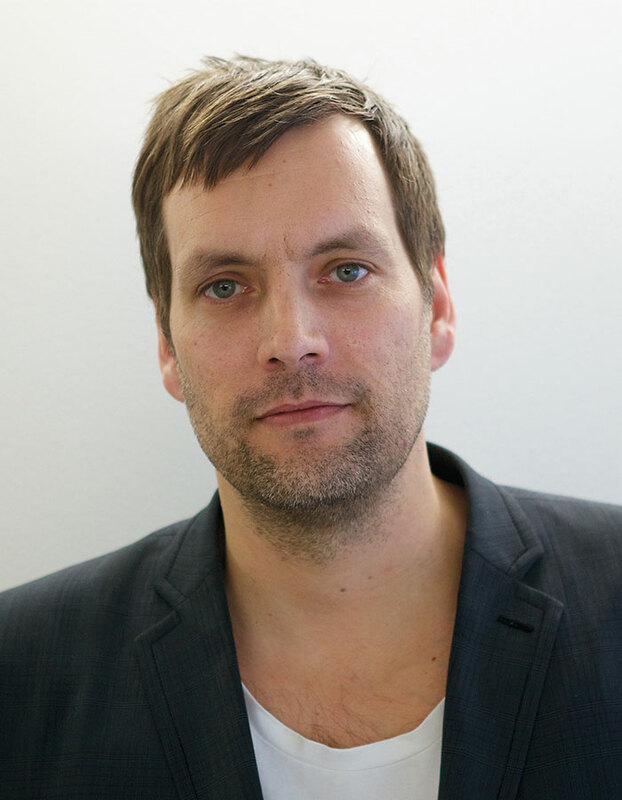 Prior to joining Bleed, Kjell was the Director of Norway ́s largest design and product development agency. Kjell holds a Master of Arts from Bournemouth University and Master of Management from the Norwegian Business School combining design, brand development and product/service development. Kjell has extensive international experience working with major global and Scandinavian brands. Kjell is also giving a large number of lectures and masterclasses.